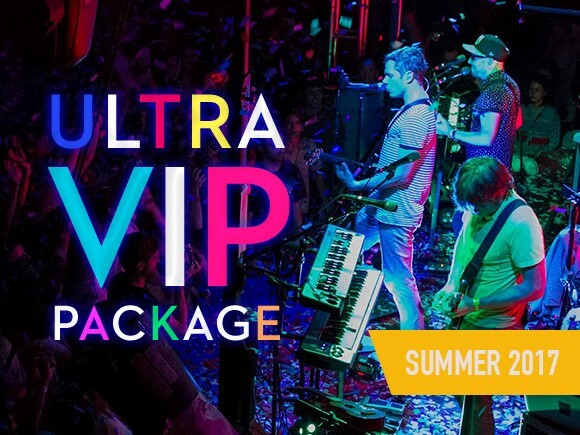 You know you’re already a VIP, so be quick and make it official at select headlining shows. And if you already grabbed your tix, you can grab this, too. Use VIPONLY to get in on the VIP action and get a discount. You must present your tickets at soundcheck if you use the discount code. More info and ticket sales available here.